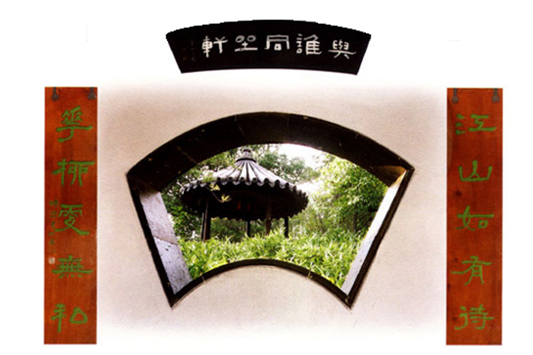 Humble Administrative Garden and Lingering Garden are the most worth-to-see classical gardens of Suzhou. I paid a visit to both of them during my National Day Holidays and made a comparison between them. 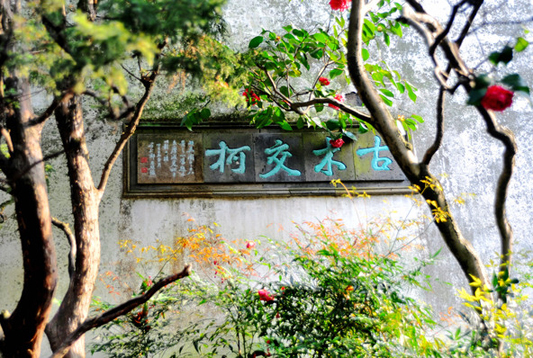 According to the history, the Humble Administrative Garden was first built by a dismissed imperial censor called Wang Xianchen. After his death, the garden was passed to different people successively and most of them are big officials with higher ability of artistic appreciation. They wanted to enjoy the music, dance, and other performance here, so they enlarged the garden and created diverse scenes. Unlike the Humble Administrative Garden, most owners of the Lingering Garden were scholar and literati who always sought for natural landscape and peaceful life. 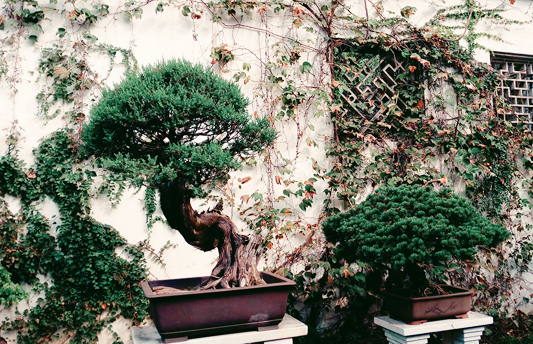 Therefore, the Lingering Garden is poetic and pastoral. As I entered the Humble Administrative Garden and bypassed the screen wall, I was attracted by such a spacious and bright garden. It is large enough to some ponds, green hills, delicate pavilions, wondering bridges and lush flowers. Looking to different direction, I saw different scenery. Humble Administrative Garden really deserves its title of Archetype of Imperial Gardens. 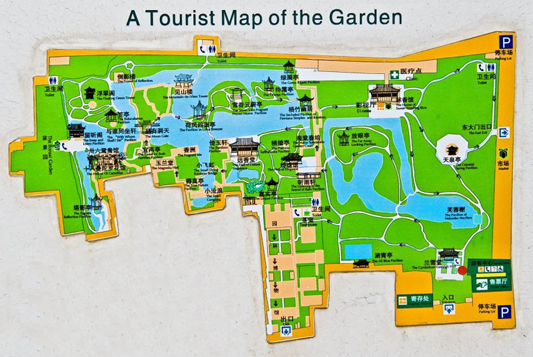 It includes three parts (Eastern Garden, Central Garden, Western Garden), but you can enjoy waterscape, buildings, plants and rockeries in three parts. On the contrary, the layout of the Lingering Garden is rather compact but the buildings, rockeries and waterscape are all well distributed. 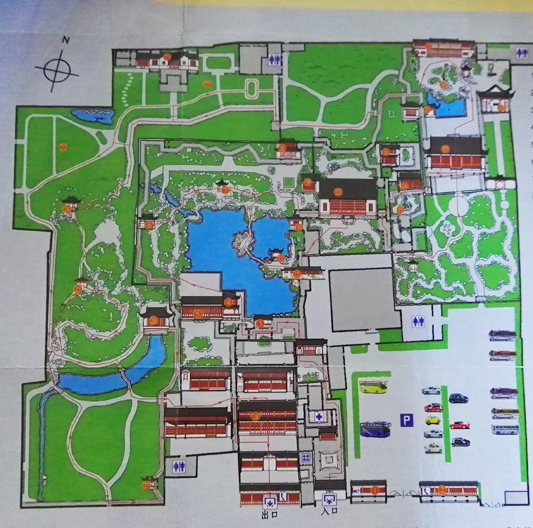 It can also be divided into four parts, east part with magnificent buildings, central part with landscape of water of fantastic rockeries, west part with towering trees and north part with pastoral scenery. What the Humble Administrative Garden impressed me most is the ingenious design of its buildings. In addition to the majestic appearance, the buildings always gave me a pleasant surprise by acting as a superb viewing spot. In the Drifting Fragrance Hall (远香堂), four walls are equipped with delicate pan-optic windows from which I can enjoy the charming scenery. While I was standing in the north platform of the hall, I got a good sight of the lotus pond and surrounding buildings. 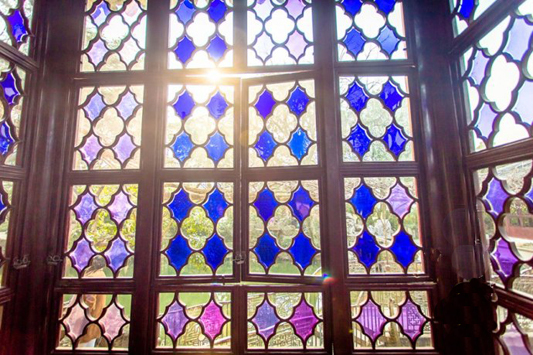 The hall of 36 pair of Mandarin Duck is a beautiful musical hall decorated with colored glazed windows. The ceiling is uniquely designed to strengthen the sound, so the owner can better listen to the music. However, the building I like most is the Whom-Sit-With Pavilion (谁与同坐轩). From its fan-like windows, I saw another pavilion floating on the green plants, just like the pattern painted in an unfolding fan! How fantastic it is! At the first sight of the front gate, I felt a little disappointed because the gate is so small and plain. As I went ahead and walked on a dark road, I became more confused. Is it garden able to be compare with the Humble Administrative Garden. When I walked much deeper and saw the enchanting lotus pond, I knew it was what I dream. After this visit, it left me an indelible impression not because of one building, one flower, one rockery or one pond but the poetic and pictorial atmosphere they create. In the limited space, the gardeners succeeded in building infinite scenes. With the change of light and location, I feel that the scenes in front of my eyes are moving pictures. 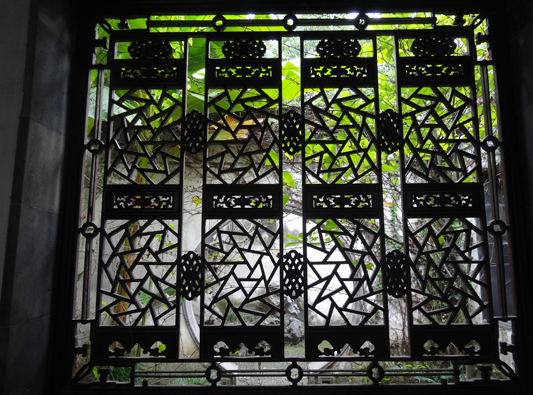 The perforated windows in varied shaped added much fun to my journey. Except for lighting and ventilating, they also played as magical photo frames, leaving every frozen moment in my memory. 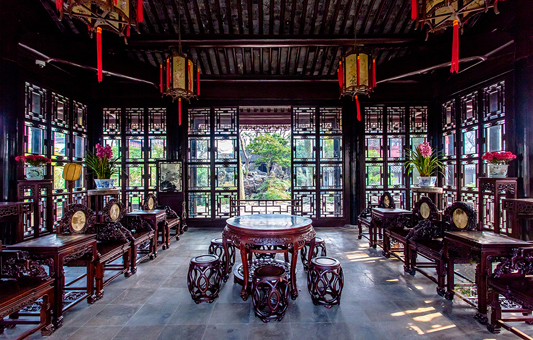 In conclusion, the Humble Administrator’s Garden and the Lingering Garden own different features but both of them are good destinations to visit. 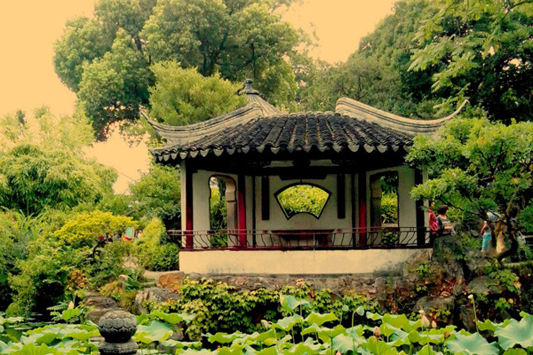 Just follow my steps and savor the charm of Classical Gardens of Suzhou. If you are interested in more Suzhou Tours including elegant Suzhou Gardens and enchanting watertowns, you can head to our Suzhou Tours with different experiences. Feel free to contact us if you need any help. This entry was posted in China Attractions, suzhou tour, travel experience and tagged Suzhou Gardens, Suzhou Tour by Travel Expert. Bookmark the permalink.